Something that no homeowner wants to deal with is a burst pipe somewhere in the home. The good news is that you can trust in us at Trident Plumbing to give you the burst pipe repair that you are looking for. There are also a few things that you can do immediately that will help you until we are able to get to your home. Turn Off The Water – No matter what may have caused the burst pipe in your home, it is important that you are able to shut the water off as soon as possible. Depending on the leak location and how big it may be, you may also want to turn the electricity off to be on the safe side. Open Up A Faucet – By opening up a faucet after you shut the water off you will be able to relieve the remaining water pressure that may be inside the pipes. 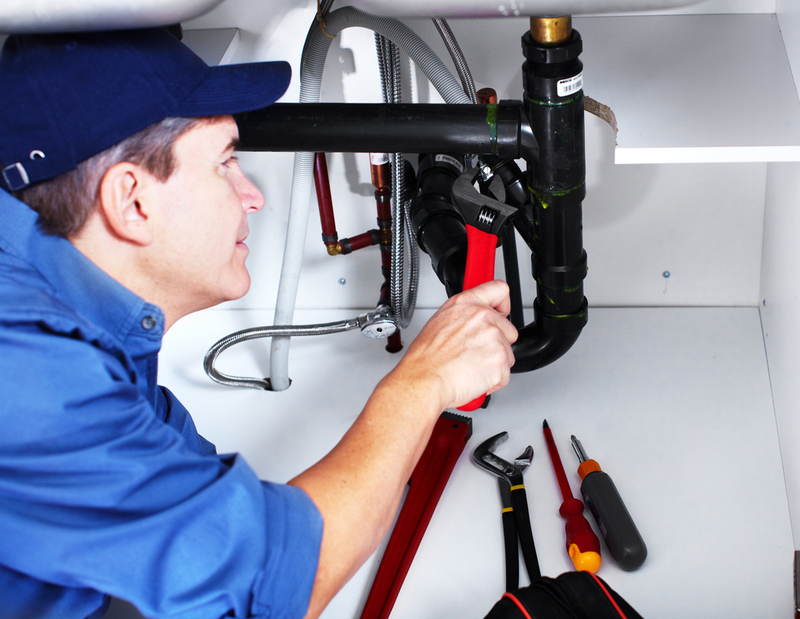 Call Us – Once you give us a call at Trident Plumbing, we will gather some information before dispatching one of our trained plumbers to your location. We understand that not everyone is comfortable with repairing a burst pipe, so we will be there as soon as possible to get the work done for you. By calling us, you are opening yourself up to relief from a lot of the impact that can come from having a pipe that has burst in the home. No matter what pipe has burst or the time of day, we have expert technicians that can be deployed at Trident plumbing. Call us today at (425) 321-6043 and we will be happy to send someone out to your location right away for help with burst pipe repair.